SHEPHERDSTOWN- In a recent poll of MEC coaches, the Shepherd women’s lacrosse team was picked to win the first ever Mountain East Conference title. “The bar is set really high, but we are ready to meet and exceed expectations,” said fourth-year head coach Meghan Keelan. 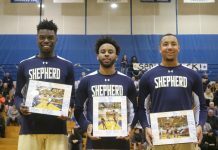 In the poll, Shepherd received five first place votes. 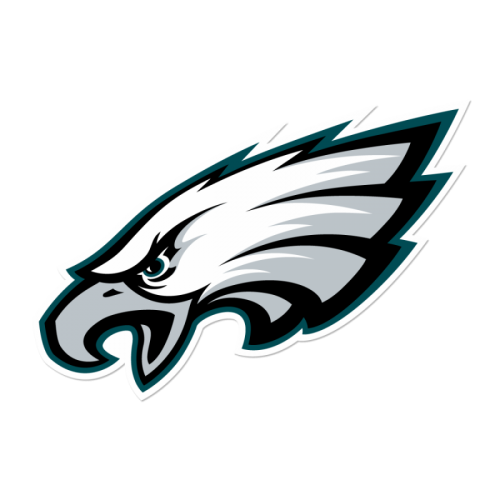 The only other first place vote was to Notre Dame College (Ohio) because coaches are not able to vote for their own team. 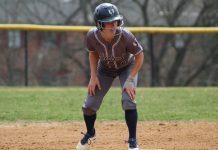 Last year, the Lady Rams played as an independent school and finished the season 10-6 and 3-0 against teams in the MEC. Under Keelan, the Lady Rams have won at least 10 games each year. 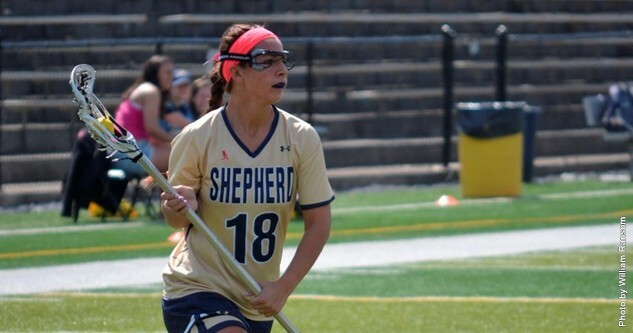 Shepherd has the majority of their key players returning from last year, including senior attacker Georgia Karr, junior attacker Hunter Morris, twins Erin and Kelsey Phelan and fifth-year senior Kelsey Eagan. Karr led the team in both goals, 49, and assists, 37, last year. Morris was second on the team in goals last year, scoring 43 goals. Erin Phelan scored 39 goals, third highest on the team, and recorded 21 assists, which ranked second among her teammates. Her sister Kelsey is a defender for the team and Keelan said it’s like “a coach’s dream” to have players like them because of their work ethic. Eagan missed four games last year, but finished 22 goals. “She is a nice addition to the team and we are looking for increased production out of her,” coach Keelan said. Also returning is senior defender/midfielder Alyx Albano. “She’s a rock hard defender and is really gritty,” said coach Keelan. 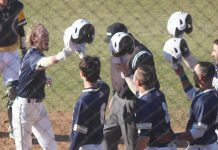 Shepherd opens the season on Sunday, Feb. 22, against Alderson-Broaddus. They will have to wait until March 29 for conference play to start, where they will faceoff against Notre Dame College (Ohio).